string(29) "Tue, 19 Feb 2019 15:29:56 GMT"
Tickets for the 2019 Ally Challenge presented by McLaren are NOW available. Interested in a first-class Pro-Am or Hospitality experience? Click below for information about the opportunities available for the 2019 Ally Challenge presented by McLaren. Relive the exciting highlights from the inaugural tournament in our photo gallery. Paul Broadhurst emerged from a star-studded leaderboard to win the first Ally Challenge presented by McLaren and claim his fifth PGA TOUR Champions title! Warwick Hills Golf & Country Club was established in 1957 and completely rebuilt by renowned architect Joe Lee in 1968. 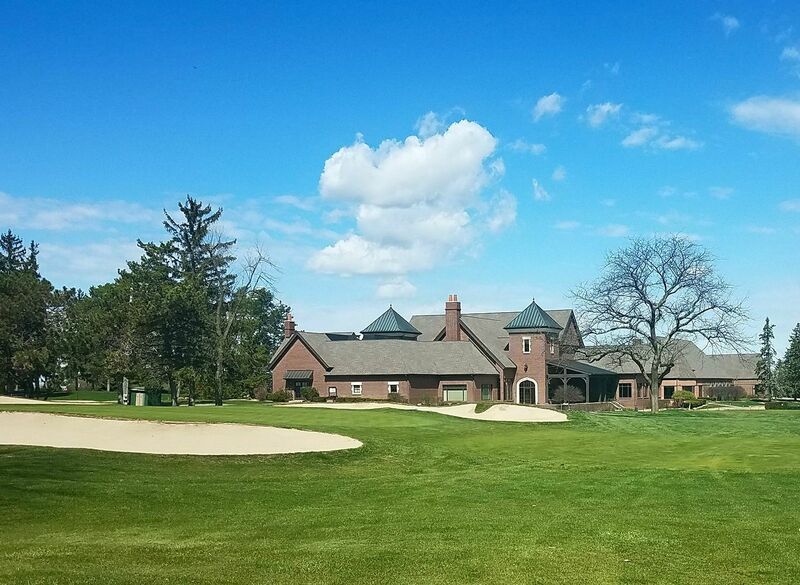 Warwick Hills has enjoyed a strong history of hosting professional golf since its inception. 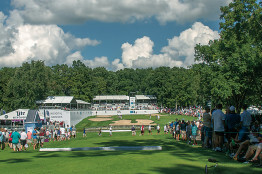 The Club hosted Michigan’s only PGA TOUR Event, the Buick Open, from 1958 to 1969 and again from 1977 to 2009. The greens at Warwick Hills were consistently ranked among the best on the PGA TOUR by the players. Hole #17, the signature Par 3, also ranked among the rowdiest holes on the TOUR schedule year after year. 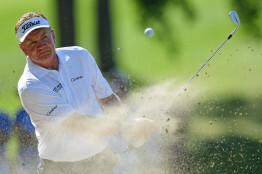 The list of tournament winners for the Buick Open includes: Tiger Woods, Jim Furyk, Ben Crenshaw, Fred Couples, Vijay Singh and Billy Casper. Morning tee times starting at 7 a.m. Afternoon tee times starting at 1 p.m.